K3.2 billion?? Is this serious? Reserve Bank of Malawi what have you done on this? Does RBM have in place various reporting mechanisms that obligate the Malawian banks and financial institutions to report ‘fraud’, including unauthorized deposit and or any other facilities extended for reward or illegal gratification? Is the bank using such reporting mechanisms? If yes is the RBM aware of this rot? If yes what have they done so far? Dziko tu kutha iliiiiiiiiiiiiiiiii eni ake akuonaaaaaaaaaa!! God have mercy! A close source from Macra confirmed that Itaye braggs about amasing enough cash to keep two generations going. Sad for a country like Malawi where people are dying in hospitals due to lack of medicine. Itaye must go and now! Tidzuka koma osati ndi SKC wakoyo ayi, Itaye ndi Paul Phwiyo are best friends of Chilima, MCP is the only national party that can change this nation for better. Not Chilima muzakukutanaye mano Chilima wanuyo. 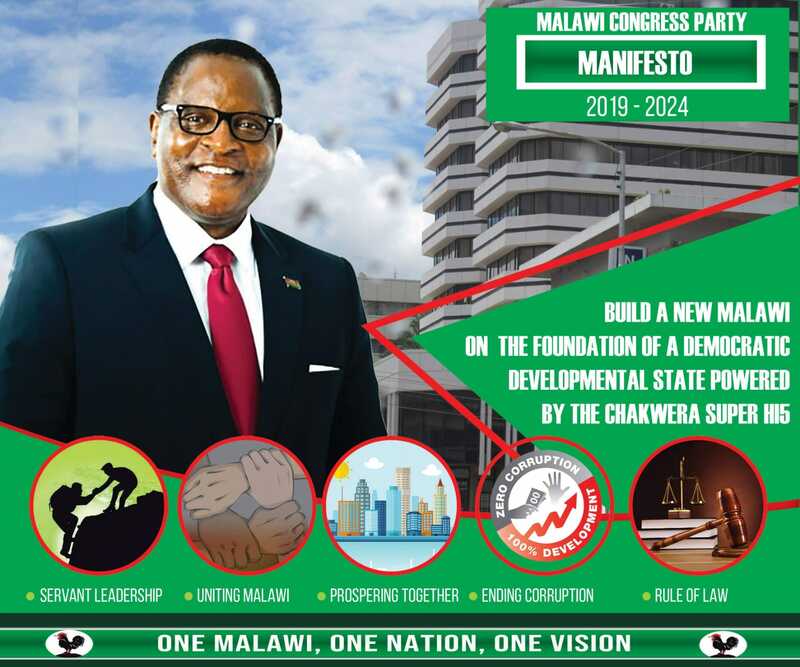 Chonde a Malawi DPP ndi UTM plan yawo ndikuthetsa chipani cha MCP kuti aziba bwinopopanda owatsutsa, please vote Chakwera MIA MCP BOMA KWACHA!!!!!!!! TADZUKA!!!!! The more money you have the less likely you will be touched by anyone. Shocking that in this poorest of the poor nations individuals have such amounts in their accounts. If one has this kind of money why bother at all with these small contracts? Eiish K3.2 billion in accounts of Godfrey Itaye.No wonder Macra is part of Apumbwa,even Kondwani Nankhumwa Macra it’s his source of money.Apumbwa mulipo ambiri tikukuonanitu! 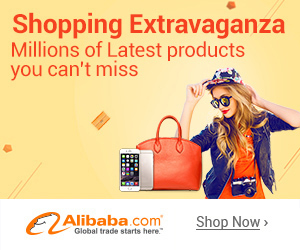 !.Tingoti phee tione kuti Mulungu achitananu bwanji. mmmh so people have accounts with K3.2 billion in it !!!. ACB is very weak like our leader, so a government employee has 3.2billion kwacha if its true in his personal account and ACB and FIA (FIU) are just watching . You will come in after the money has vanish . Dead country. You will start running around for the money after it disappears.